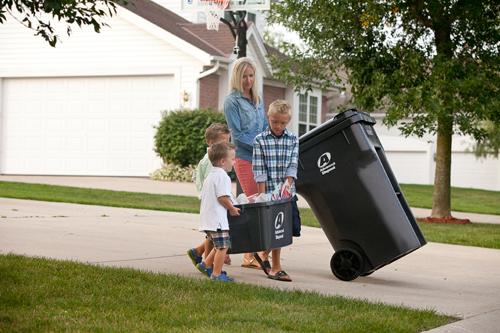 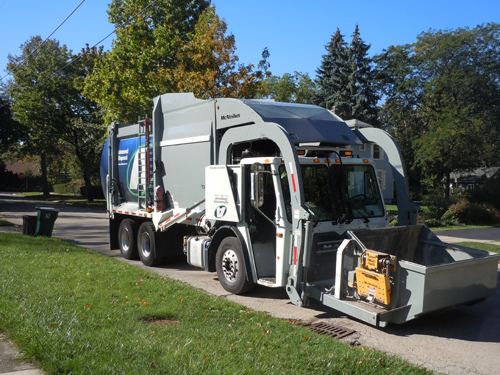 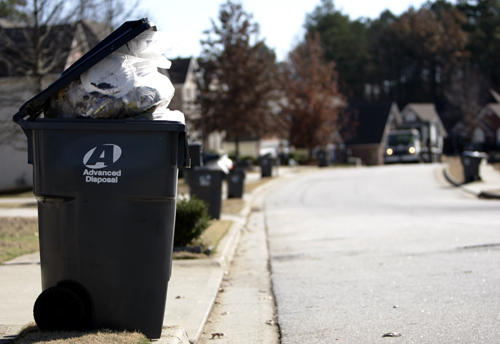 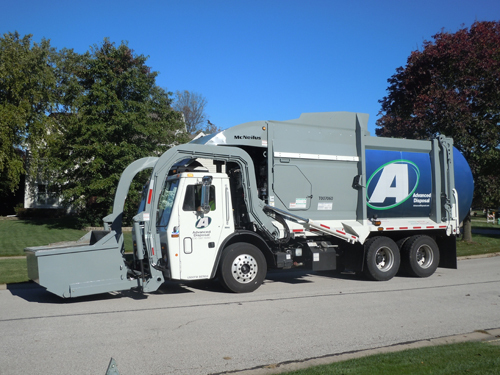 As a full-service environmental services company, Advanced Disposal is ready and able to meet your waste collection needs. 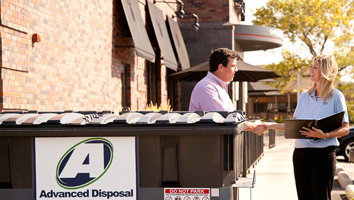 We provide collection, transfer, disposal and recycling operations to more than 250,000 commercial customers and more than 2.4 million residential customers throughout Alabama, Florida, Georgia, Illinois, Indiana, Kentucky, Maryland, Massachusetts, Michigan, Minnesota, Mississippi, Missouri, North Carolina, Pennsylvania, South Carolina, Tennessee, Vermont, Wisconsin and the Bahamas. 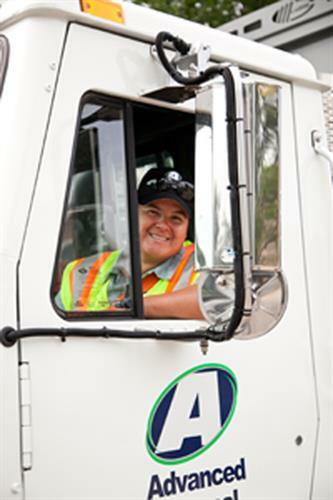 We have more than 2,900 trucks running routes daily.